Since their introduction, bowling machines have assisted amateur and professional cricketers with their training. Bowling machines have reduced the human effort in coaching while allowing for a high efficiency. 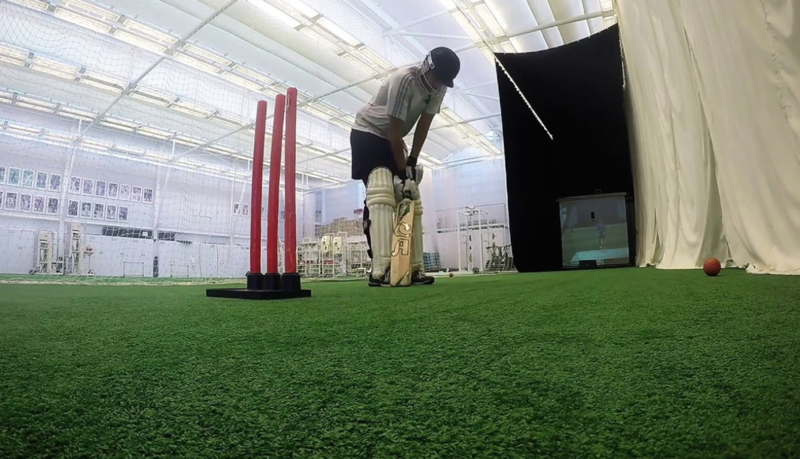 The recent introduction of cricket simulators has widened the boundaries in cricket training and coaching. Read along if you’ve ever wondered how cricket simulators could change the landscape of cricket. BatFast’s Cricket simulators are designed to have a brain of their own. Coaches and players could simply use the simulator to produce any delivery of their liking. The line, length, variation, speed, bounce can all be tailored to the user’s liking. On the contrary, bowling machines often tend to produce a limited variation. While bowling machines have largely reduced human effort, it still requires two users to operate it. 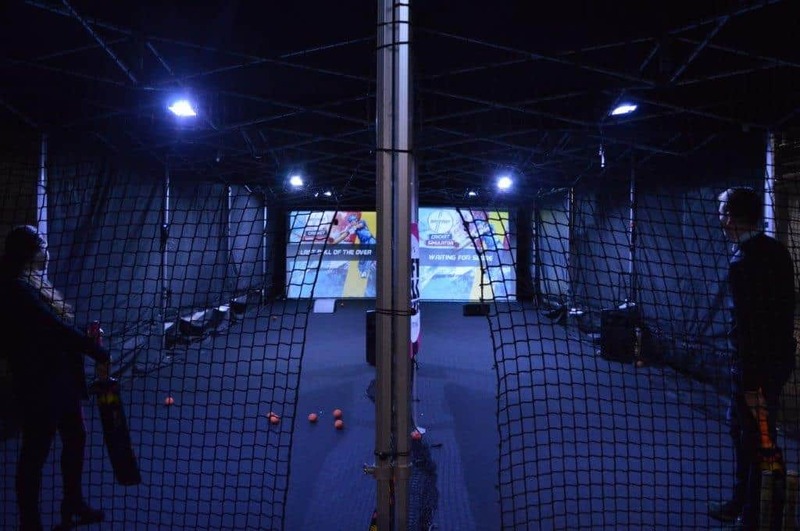 BatFast’s Cricket simulators have stepped ahead by requiring only the user to operate the simulator. With just the press of a button, the user can tailor his/her experience to their liking. Training has never been easier! A key feature of BatFast’s cricket simulators is the personalization of each experience. The simulator is designed to store each user’s performance data. 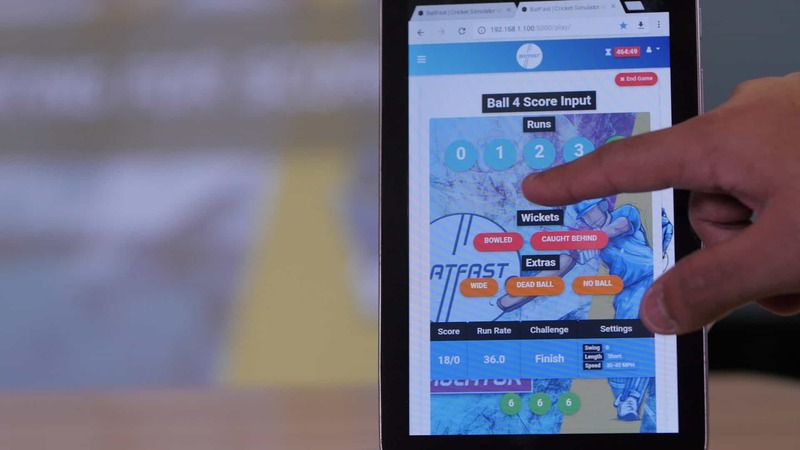 With the use of artificial intelligence, the BatFast cricket simulator not only assists the player but also the coaches by storing data from every single delivery faced. This helps with a detailed evaluation of each training session. By eliminating the need for a second person, coaches are unburdened of their duty to answer to the needs of a machine. Coaches can position themselves very close to the players adding valuable human input to the data that the simulator provides. Hence, this allows coaches to focus on important aspects of the batsman’s game closely, i.e., footwork, balance, technique etc. The most important feature of BatFast’s cricket simulators is the ability to update software and keep up with the times. The world of technology is endless, creating scope to improve the experience on a cricket simulator over time. For example, Bat-sensors and strategically positioned cameras would enhance a batsman’s understanding of his own game. To put simply, cricket simulators are always going to keep up with the best of technology in sport.